We’re still reeling from the Game Of Thrones’ season six finale—you can join us in surveying the damage here—but HBO’s already celebrating. That’s because the ever-popular drama has just bested itself yet again and broken the viewing record set by its season five finale. Where last year’s season capper rounded up 8.1 million viewers to witness the fall of a Night’s Watchman, Sunday’s explosive episode drew 8.9 million total. 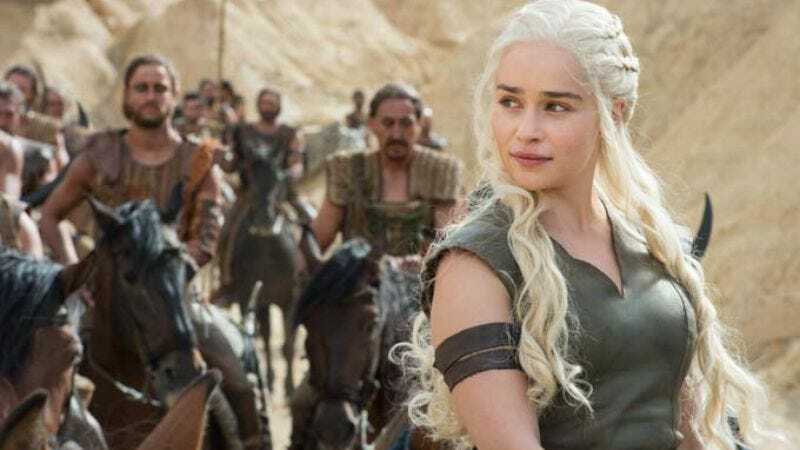 And although it would have been nice to grow by a cool million, these ratings are nothing to thumb your nose at (that’s not a dig at Ramsay Bolton), as Game Of Thrones has managed to increase viewership every year since its debut. And the latest season averaged 23.3 million viewers across multiple platforms, but somehow those numbers didn’t lead to HBO Go and HBO Now crashing again.